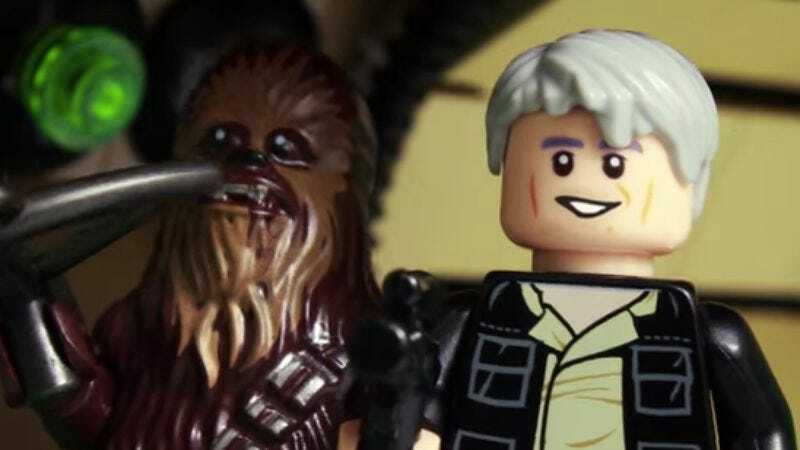 Legos and Star Wars go together like Han Solo and Chewbacca, so it shouldn’t be surprising that there are already recreations of the Star Wars: Episode VII—The Force Awakens teasers and official trailer made with Legos. Below is a Lego version of the first teaser that was released last November. And here is a Lego version of teaser number 2, which was released in April. And here is the official trailer, released in October, made with Legos.